Going to the dentist can be an unpleasant experience and cause anxiety for some people, but with dental compounding, your dentist and pharmacist can work together to overcome these barriers. Compounding is a method of creating personalized medications for patients where separate ingredients are combined to create a formulation that is tailored to each individual. In dental compounding your pharmacist works with your dentist to customize a medication, including the strength and dosage form, to your specific needs. Dental compounding has become more popular in recent years because there are so many variables that go into a dental procedure. Not only do the procedures and care change from person to person, but the patients themselves vary greatly in age and tolerance levels, so having a product that can be tailored to your dental needs is a great option. Dental compounding can be used to address several challenges associated with going to the dentist, from bad tasting medicine to pain relief. Compounding the medication allows it to be made in a different dosage form, like a gel instead of a pill, a different strength, or even a different flavor. 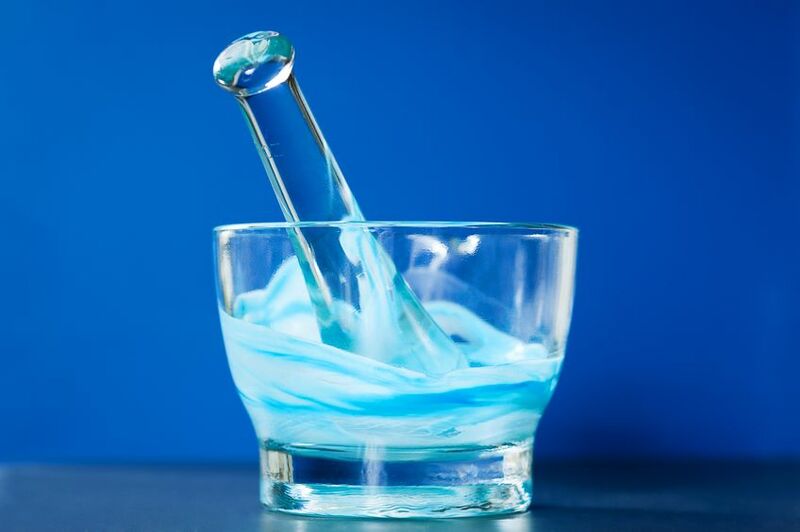 Dental compounding can also be used to make medications that need to be taken at home after your dental visit like mouthwashes, lip balms, or bleaching gels. To learn more about compounded dental treatments and personalized compounding, talk to your pharmacist or dentist.